Photoshop Artistry and HDR Photography of Matt Shalvatis: Simena in Black and Blue. Simena in Black and Blue. 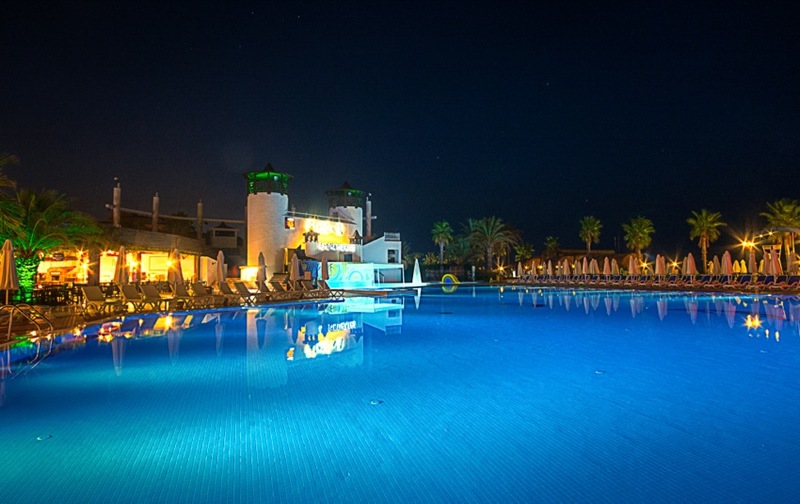 Night view of the pool at Simena Sun Club, Camyuva, Turkey. A 3-image bracketed HDR.